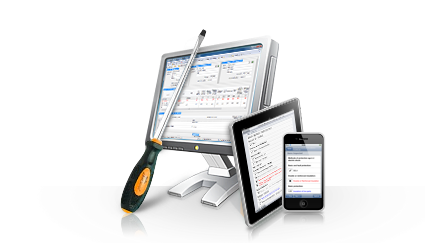 Here you can download the latest product releases for EasyPAT. All packages have been packaged into a setup wizard for installation. After downloading the easypat_demo.exe file, please double-click the executable file to start the EasyPAT setup wizard. The EasyPAT setup program will guide you through the rest of the installation process.